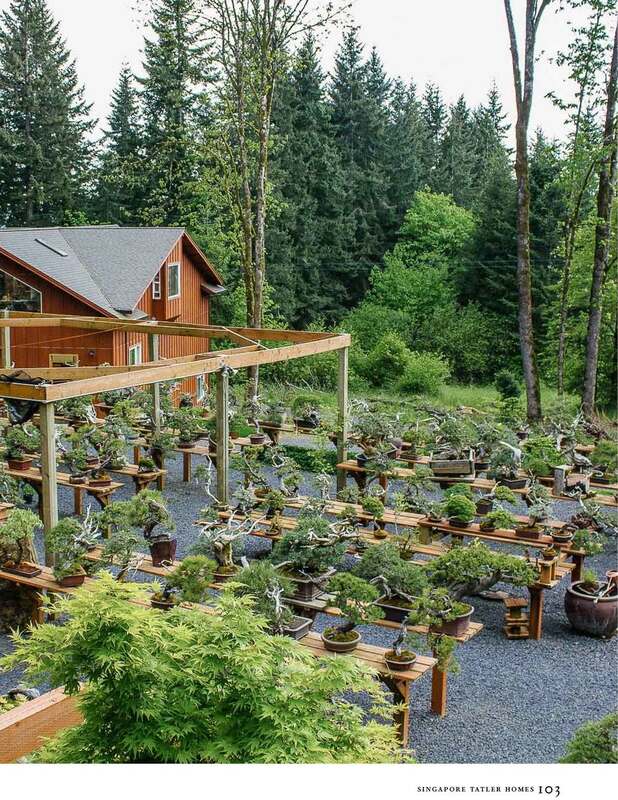 "When most Americans think of bonsai — the craft of pruning and shaping small trees — they probably think of an ancient gardening craft practiced by lovers of Japanese culture. Ryan Neil thinks it’s anything but." "Are you giving the tree what it needs? From a design perspective, are you respecting the visual boundaries of design? Are you creating something that's going to be beautiful?  Are the lines beautiful? Is the form beautiful? Is the balance what it needs to be for that tree to be visually appealing? That's creating bonsai well." The Artisans Cup is the lead story in the September issue of Portland Monthly Magazine! 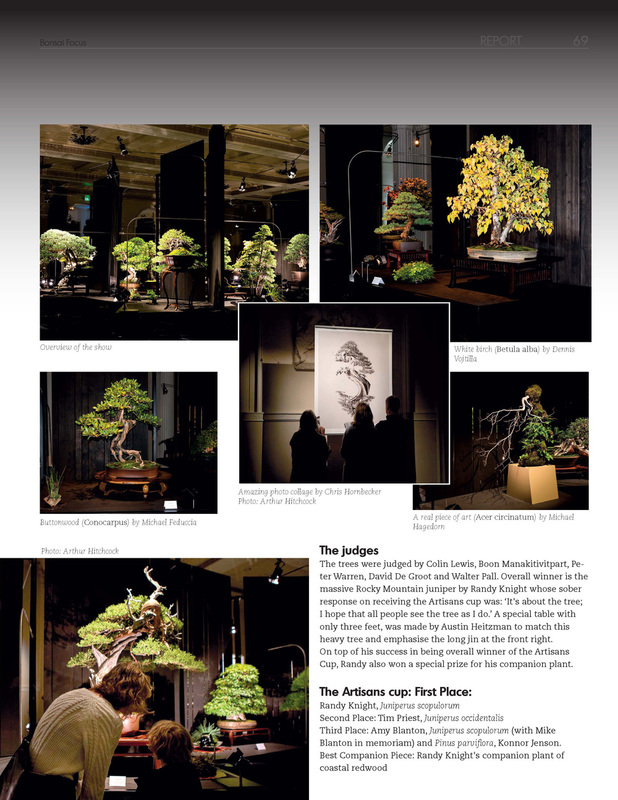 The Artisans Cup was featured in Esprit Bonsai!  "By Establishing The Artisans Cup, Ryan and Chelsea Neil have opened the way to a form of Bonsai Immersed in the culture of humankind and Nature." 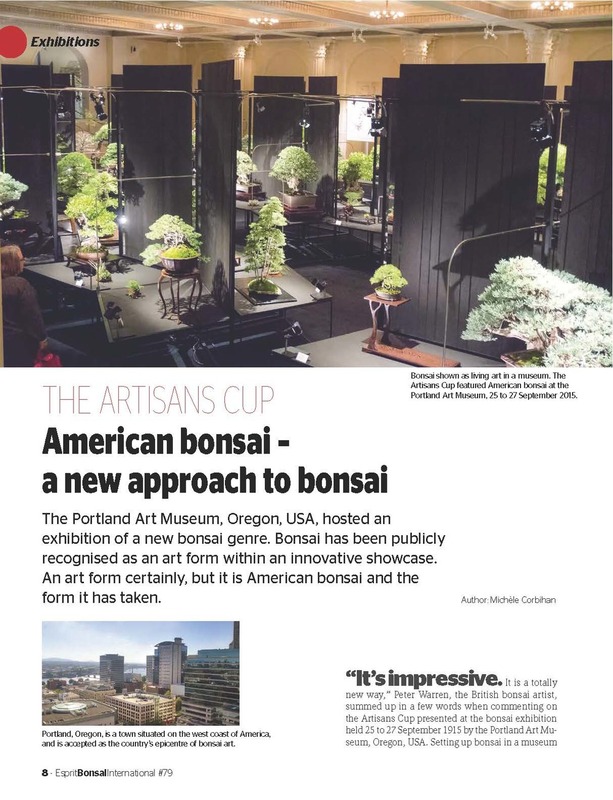 The Artisans Cup is featured in the current issue of Bonsai Focus!  "The Artisans Cup, the show which sets a new standard in presenting Bonsai." Bonsai Mirai was featured in Tatler Homes Magazine.  "American shokunin Ryan Neil is reinventing the art of Bonsai by applying an innovative approach and pushing the limits of what bonsai can be."